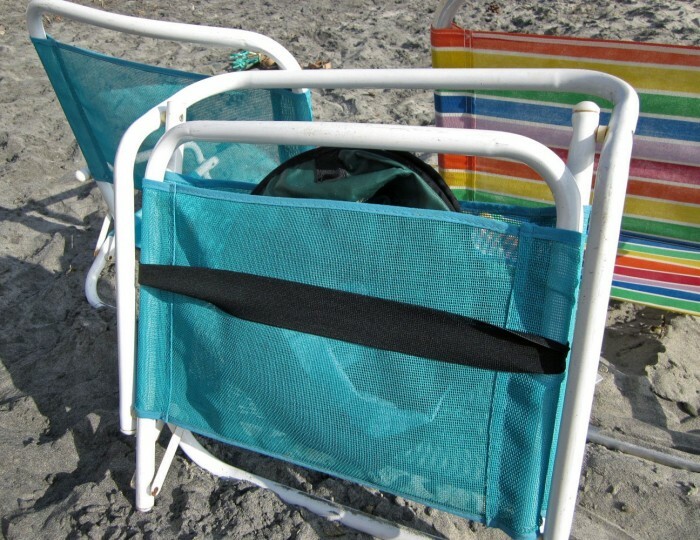 -works with your existing quad and beach chairs - no need to discard them. -easily moves from one chair to another – use at the beach on a beach chair one day and at the playing fields on a quad chair the next. 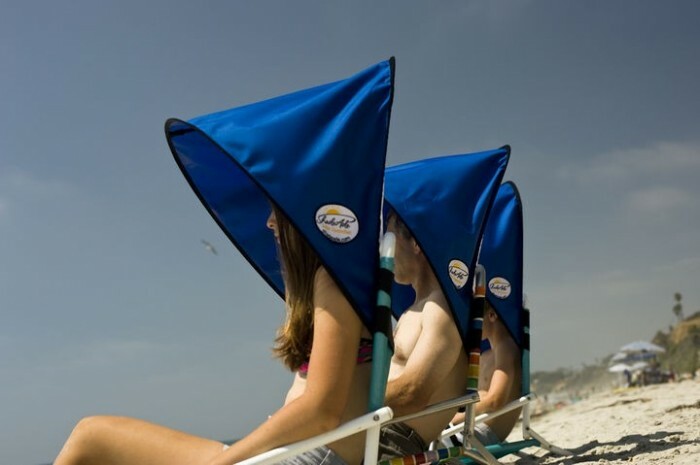 -has large top, side, and rear panels for effective UPF50+ UV protection. -is lightweight and sets up and stores in seconds – take with you anywhere. -comes in a variety of colors and can be customized with your logo or other artwork. 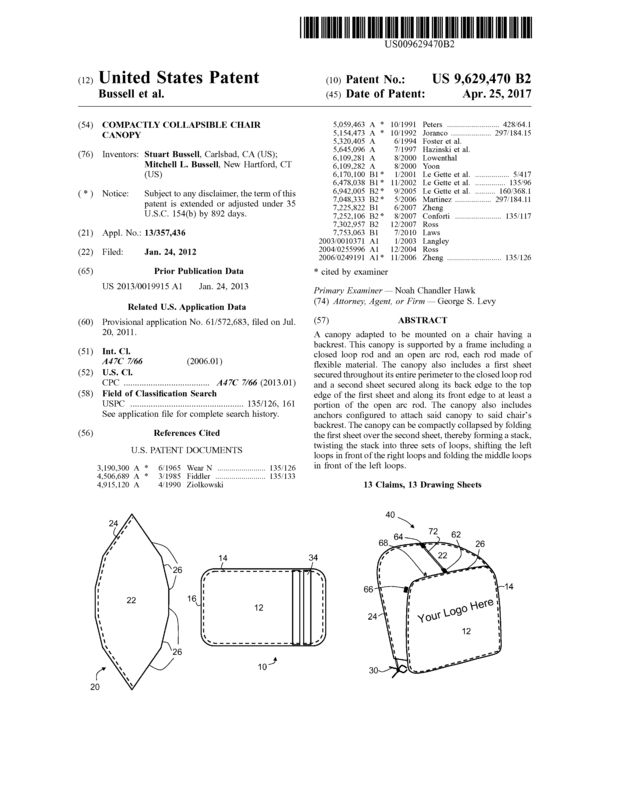 Page created at 2019-04-21 16:14:12, Patent Auction Time.